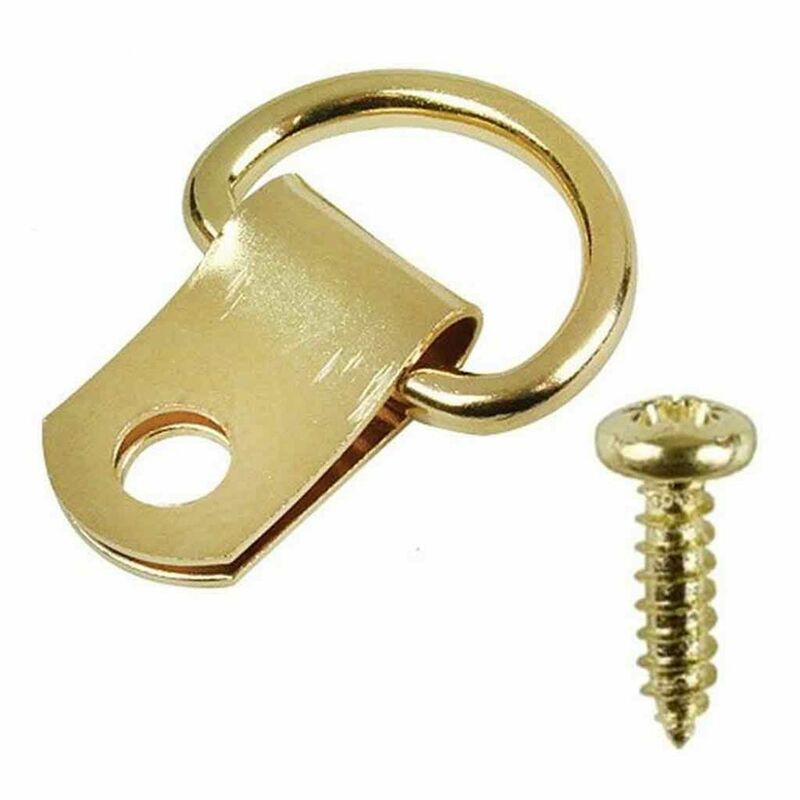 A single hole brass plated d-ring including screws for securely attaching to frame. 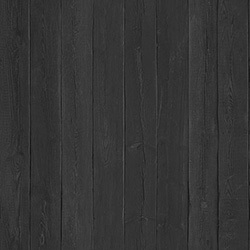 Size: 27mm long, 10mm wide base, 18mm wide 'D', 'D' opening 14x9mm, 4mm diam. hole. A single hole brass plated D-Ring including screws for securely attaching to frame. You can use picture cord or picture wire to attach to the D-Rings on the back of your frame. Size: 27mm long, 10mm wide base, 18mm wide 'D', 'D' opening 14x9mm, 4mm diam. hole.